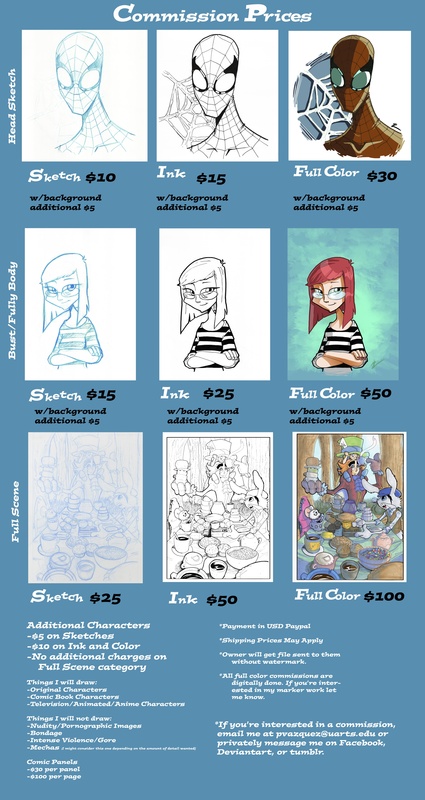 Hey everyone, so took me a little while (longer than I planned) but I finally have a Commission chart. So if you’re interested check out the chart. If you have any additional questions let me know.